On sale for just $499! Limited time! 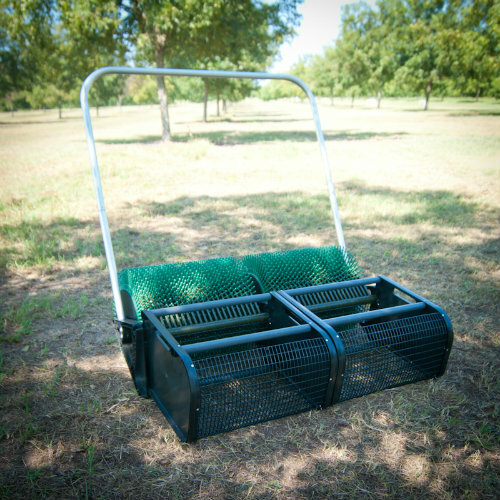 Easily hooks up to your mower, ATV or golf cart and does the work for you! Double baskets, double wheels! 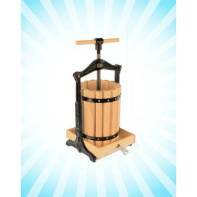 Double steel teeth on this steel nutcracker can handle soft and hard shell nuts without overshattering! The granddaddy of them all! Double tubs and top quality! 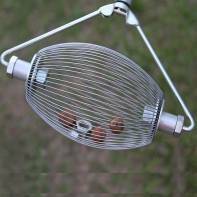 Nut Wizard Large for black walnuts, sweet gumballs, apples, tennis balls. Picks up nuts 1" to 4". 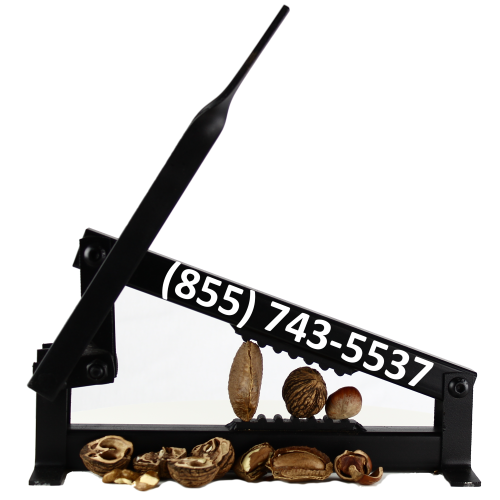 Black Walnut Cracker - also cracks filbert nuts, hazel nuts, almonds, English walnuts, macadamia nuts, and any other hard shell nut with speed and ease. Fill a bucket in just 5 minutes! 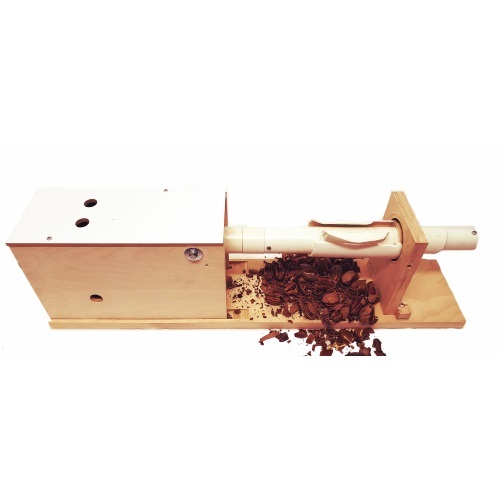 Powerful yet portable Pecan Cracking Machine-- cracks 50lbs of pecans per hour! Adjustable! 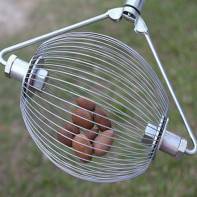 Not just limited to pecans-- also great for English walnuts, peanuts, almonds and hazelnuts! 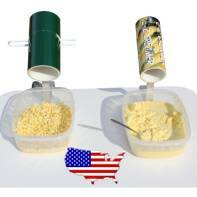 The Original Lee's Corn Cutter. 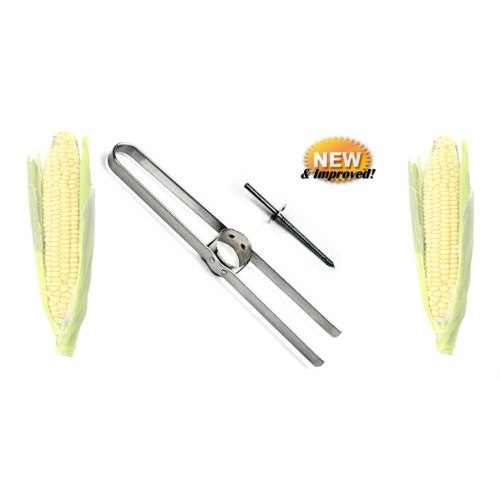 Easily cut whole kernel or yummy cream-style corn. Don't be fooled by the others with flimsy blades that bend and break! 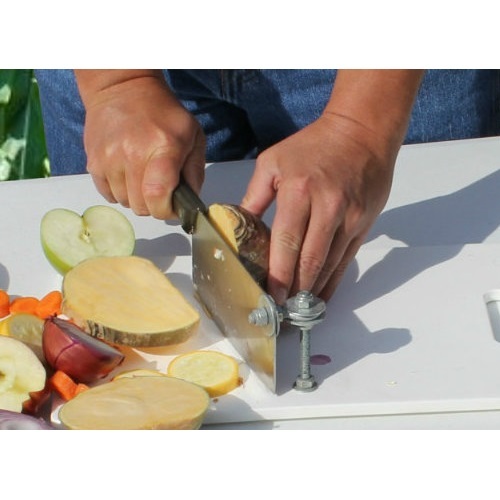 Lee's Corn Cutter has been making corn lovers happy since the 1930's. 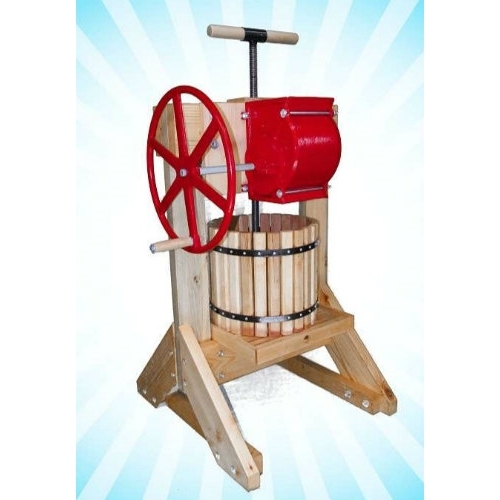 An affordable wine press with quality construction! Easy to use! 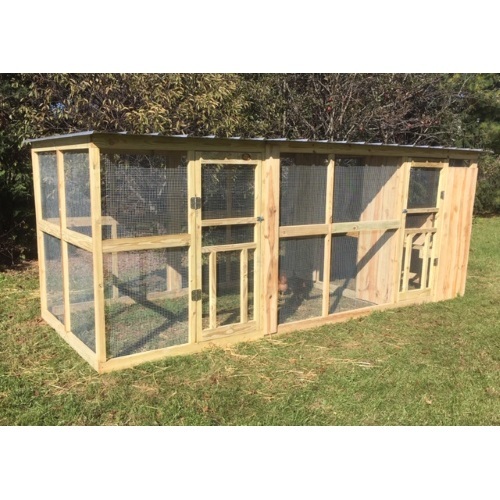 Great for first time users. 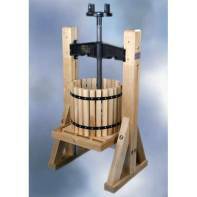 Single-tub Cider Press for grapes and other soft fruit and veggies. Perfect for just 1-5 trees. 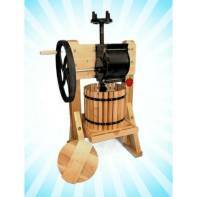 Presses about 1-2 gallons of juice per tub full of pulp. 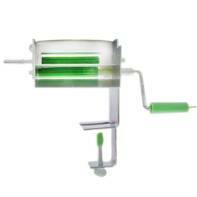 All the features of our double tub in a single tub unit! 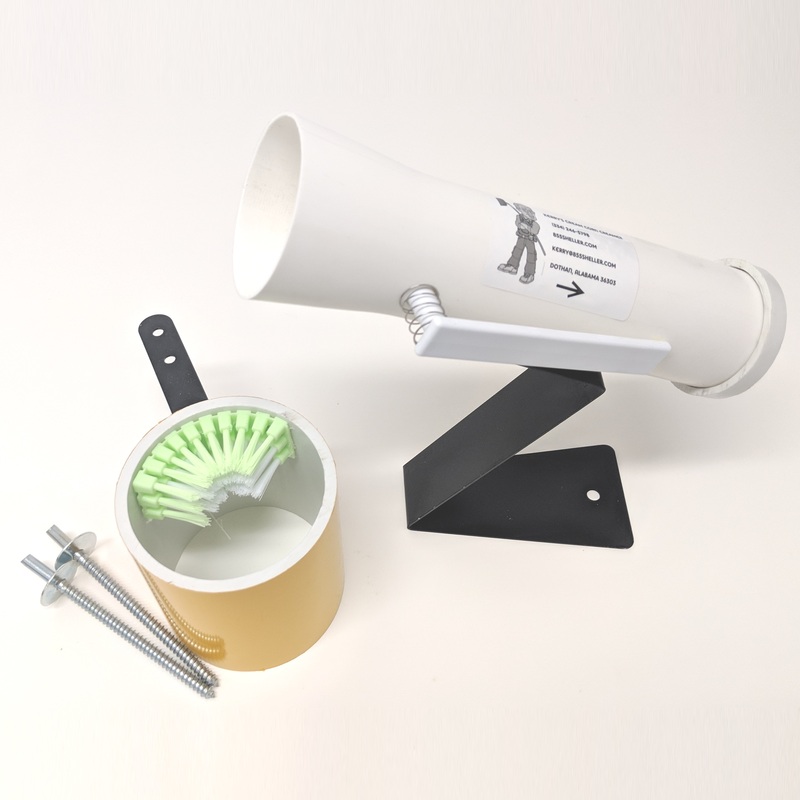 Features the Apple Eater Grinder. 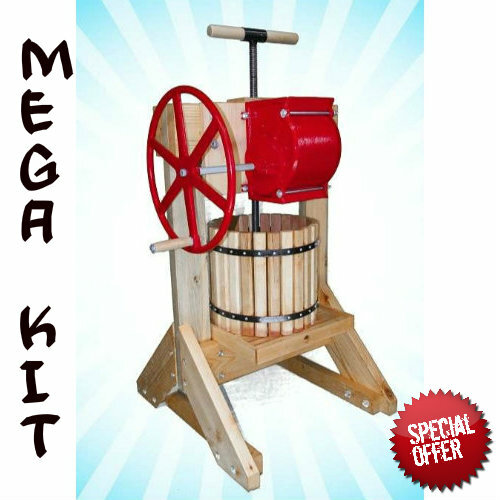 MEGA KIT includes Pioneer Press & Grinder, Motor Kit, Retractable Wheel Kit, Pint of EZ-Do wood prep, and TWO pressing bag. 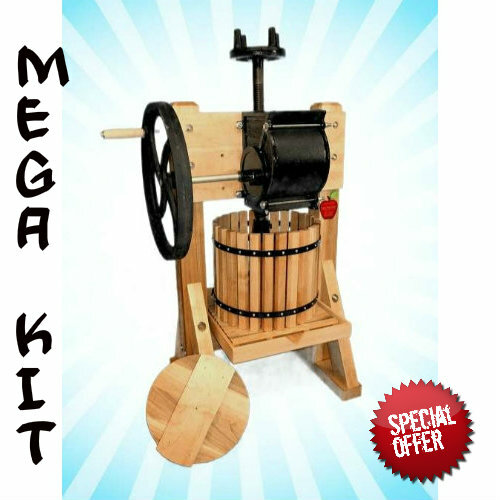 MEGA KIT includes Homesteader Press & Grinder, Motor Kit, Retractable Wheel Kit, Petro-Gel lubricant, Pint of EZ-Do wood prep, and THREE pressing bags! 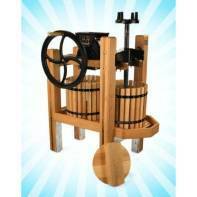 American Harvester Cider Press & Grinder with motor, wheels and more! Complete Kit! Buy together and save! 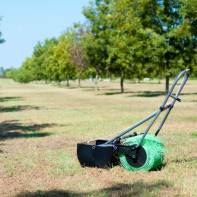 The 8" Nut Picker Uppers may be called mini but they sure are mighty! 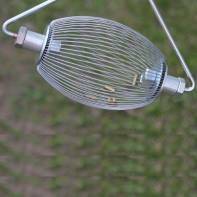 Nut Wizard Mini (Ammo) for perfect for .22 casings and up. 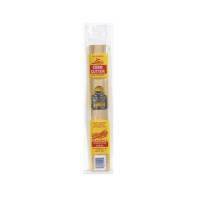 Picks up casings and nuts 3/8" to 1" in size. 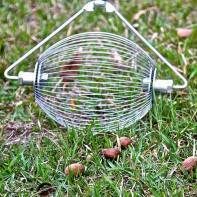 The Extra Small Nut Wizard picks up nuts and ammo sizes 3/8" to 1". 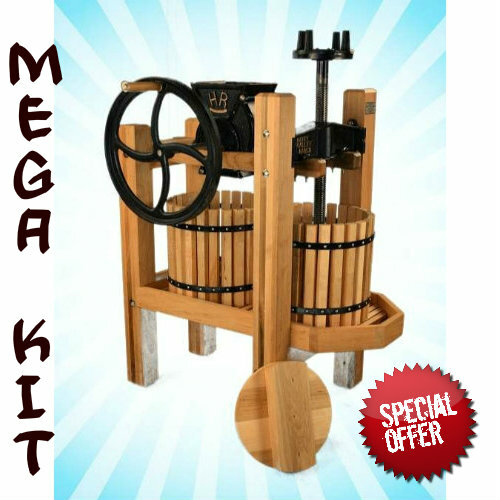 Perfect for 9mm casings and up, beechnuts, pin/chinquapi nuts and small pecans. Customer favorite! 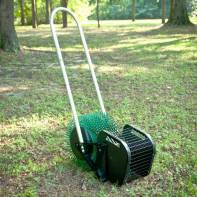 Features pull-cord design for emptying baskets! 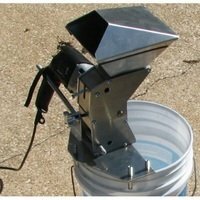 Small Nut Wizard is perfect for most acorns, pecans, hickory nuts, bitternuts, crab apples, hazelnuts/Filberts-- 1/2" to 2" nuts. 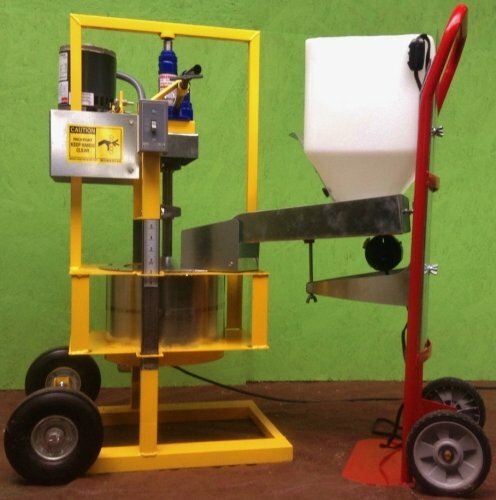 Nut Wizard Medium for large pecans, English walnuts, shotgun shells, & golf balls. 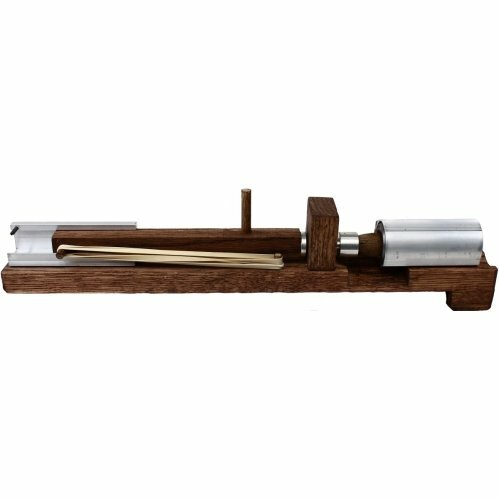 Picks up nuts and ammo size 3/4" to 4"! 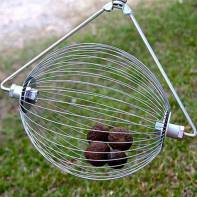 Double wheels and double baskets for double your nut harvest in half the time! 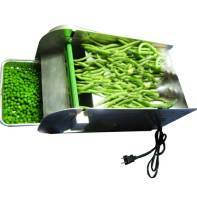 We are the leading retailer for pea sheller machines and corn creamers. 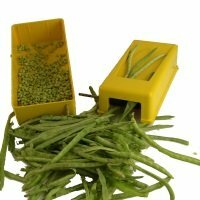 We use and experiment with most of the products we carry so we can give you the tiny little secrets to get the most productivity out of your purchase. That is why we proudly proclaim, "We sell more because we know more!" 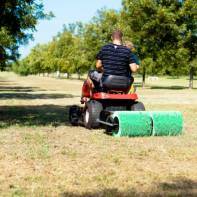 Our long hours of operation is unmatched in the industry. Why do we answer the phone on the weekends? The simple answer is because you called. The deeper fact is because if you have a problem you want it solved. NOW! We ship most orders same day. 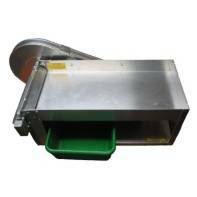 Our founding premise is when you press the buy button you want to walk out to your mailbox and pick it up. We work hard to minimize delays between you and productivity.